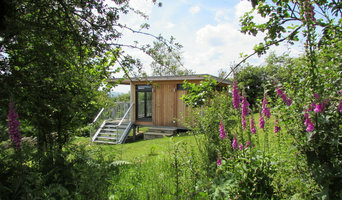 Garden rooms, home offices, extensions, summerhouses, glamping pods, venue accommodation or luxury lodges. Our MOSSpods are for spaces of luxury and seclusion. We install our pre-designed units for a ranges of uses, both residential and commercial. Architects, Designers, Planning Consultants, Joiners, Carpenters, Builders, Project Managers, Landscapers, Electricians, Plumbers, Roofers and Decorators. We are the whole project team under one appointment. We take the hassle out of a traditional build and give a friendly, professional service for all aspects of a client’s project. 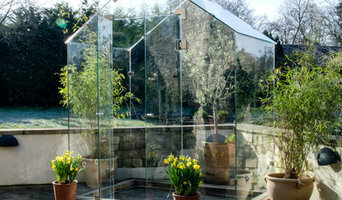 Our award winning greenhouses are the first ever greenhouse or garden room to be developed with a frame. Not only acting as a beautiful feature the Pure Greenhouse is also extremely practical as well as being incredibly robust. Building a conservatory, sunroom or orangery can be quite a substantial project, so it’s a good idea to hire a professional designer or specialist conservatory builders in Bristol who have a lot of experience with conservatory installation or constructing bespoke glass extensions. Although the advantage is that with a conservatory planning permission isn’t always needed. With Houzz you’ll be able to see examples of pros’ previous conservatory or orangery designs, so you can determine which Bristol conservatory specialists will be best suited to your project. You can easily find contact details on the professionals’ profile pages and then you’ll be able to receive conservatory costs and quotes for construction or installation. How should I plan my Bristol conservatory, sunroom or orangery project? You will first want to determine how much outdoor space you have available to build your conservatory and then what you’d like the dimensions to be. 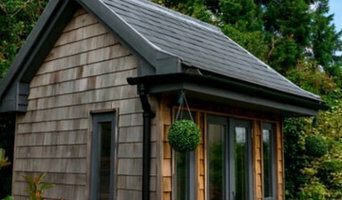 Conservatory planning permission is not needed if your extension meets the government’s guidelines on conservatory projects, so it is best to check these before deciding on the size and style of your new conservatory installation – professional conservatory builders in Bristol will be able to help you with this, too. If your Bristol house is within a designated area (including national parks and conservation sites) then there are further restrictions which could affect your choice of conservatory materials and styles. Once you have determined the dimensions and have an idea on what conservatory styles and materials will be feasible, then you can begin to find your ideal Bristol conservatory designer by browsing the designs, photos and reviews on Houzz. You can look through their portfolios, see previous projects, ask questions, find out their average conservatory cost, look at their own website and contact them directly to discuss your sunroom, orangery or conservatory installation. 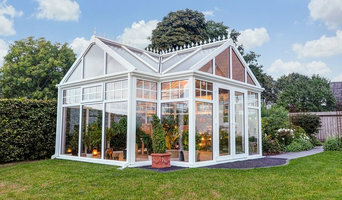 What should I ask a prospective sunroom specialist or conservatory builders in Bristol? Find a conservatory, sunroom or orangery designer on Houzz. 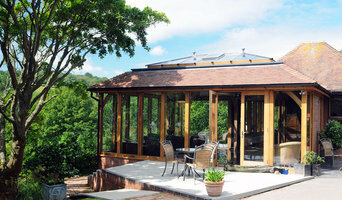 Narrow your search in the Professionals section of the website to Bristol conservatory, sunroom and orangery designer. You can also look through Bristol photos to find a conservatory, sunroom or orangery that you like, then contact the designers or conservatory builders in Bristol who worked on it.